Slator is coming back to London. Join the language industry’s premier executive forum for an afternoon packed with actionable insights and an evening of highly targeted networking. Check out our Youtube page for impressions and interviews, and read our coverage. 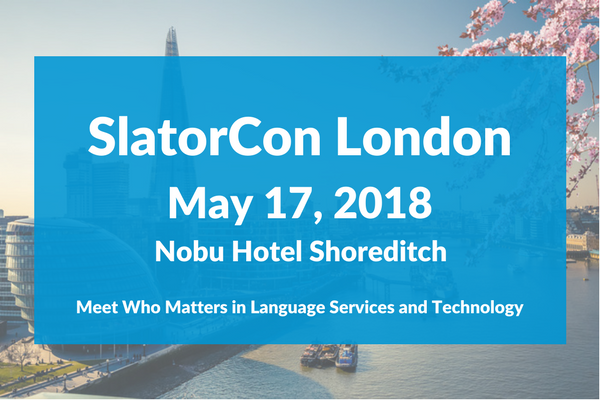 SlatorCon will be held at the stunning Nobu Hotel (Kaijo Room) in London Shoreditch. On the agenda are fast growing vertical sectors such as media localization, global marketing, and game localization. We will also bring you the latest on language industry M&A and investment. We are delighted to have SYSTRAN as a partner to bring you up-to-speed on the latest in neural machine translation. 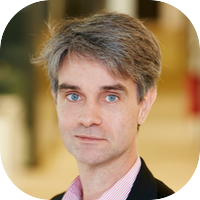 Jean Senellart, Global Chief Technology Officer at SYSTRAN will present on the rapidly emerging open source scene in neural machine translation. 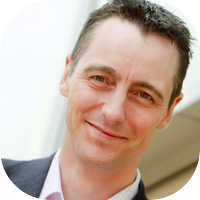 Stuart Green brings a technological perspective to the leadership of the company. Responsible for ZOO’s intellectual property portfolio of over 30 patents in image and media processing, he oversees corporate strategy and research partnerships with leading academic institutions and other industry partners. Hogarth’s journey from transcreation and adaptation to a fully decoupled creative content model. Building the right platform to meet clients’ increasingly complex and diverse requirements. Richard has been at Hogarth for eight years. During this time the company has grown from 200 people largely based in the UK to around 4,000 employees in 30 cities around the world, becoming the world’s leading strategic production company. Responsible for setting Hogarth’s strategic direction and overseeing its global operations, he also manages some of the company’s major client relationships. Prior to joining Hogarth Richard was CEO of Gyro, a specialist B2B creative agency. 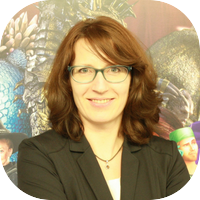 Michaela Bartelt-Krantz is Senior Localization Director at EA, heading up all worldwide localization functions including translation, recordings, vendor management, testing and engineering for the video game developer and publisher. Originally a translator by education, she looks back at 20 years of experience in the game localization industry. Her current focus is shaping the strategic direction of localization towards automation, AI and Live Services. Benjamin studied Economics & Finance in France and the United States. 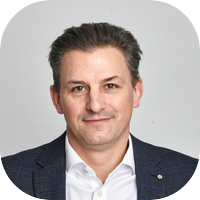 He first worked in telecom consulting and prior to joining Technicis – a family owned business of around EUR 5m revenue in 2006 – to initiate Technicis Finance – a separate branch providing financial and legal translations services. Benjamin grew Technicis Finance from 0 in 2006 to just under EUR 10m in revenue in 2017 through organic growth. 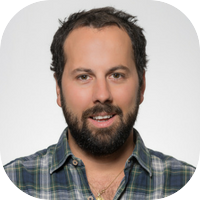 Benjamin took over as CEO of the whole Technicis group in 2012 and then started an acquisition program, which resulted in five acquisitions from 2012 to 2018, complementing continuous organic growth. Along with a private equity firm since 2015, Benjamin has been mainly focusing on finance, R&D, as well as the build-out and internal development strategy. Graduated from Ecole Polytechnique and holder of a Ph.D. in Computational Linguistics, Jean Senellart joined SYSTRAN in 1999. Under Jean’s leadership, R&D teams launched 4 generations of SYSTRAN products. 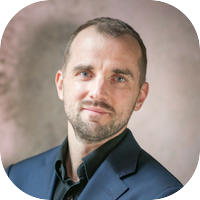 Now, as the Global CTO of SYSTRAN group, he introduced a new generation of translation engines based on AI and deep learning (Pure Neural® MT). He also co-founded the open source framework: OpenNMT, in collaboration with Harvard NLP. Based in Zurich, Florian Faes spent over eight years working in Asia, stationed in Singapore, Hong Kong and Shanghai. Before launching Slator in 2015, he was with CLS Communication as Head of Asia and he was part of group management during the trade sale to Lionbridge.